Well we did it. We got an artificial Christmas Tree. I know, I know…. fake tree fake Christmas. But I disagree! There’s no such thing as a fake Christmas! I just know that I’m NOT going to miss the mess from all those pine needles and my tree will look as good on Christmas Day as it did when we first put it up. Not so last year. My poor tree was looking mighty sad and droopy by Christmas. 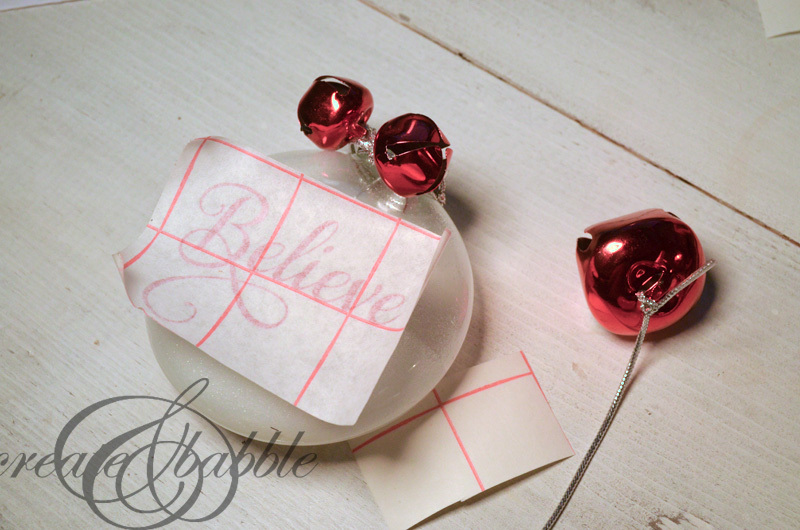 These pretty ornaments are super simple to make. The kids can even join in on the fun. 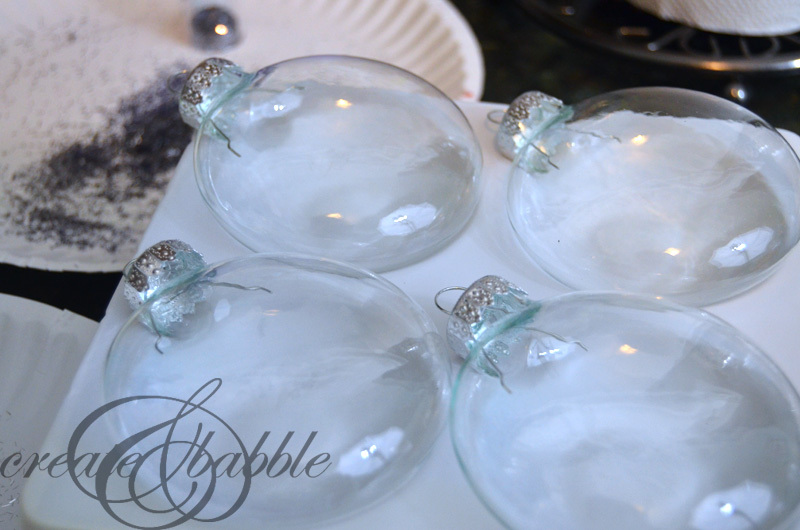 Just grab some clear plastic or glass ornaments and remove the caps. 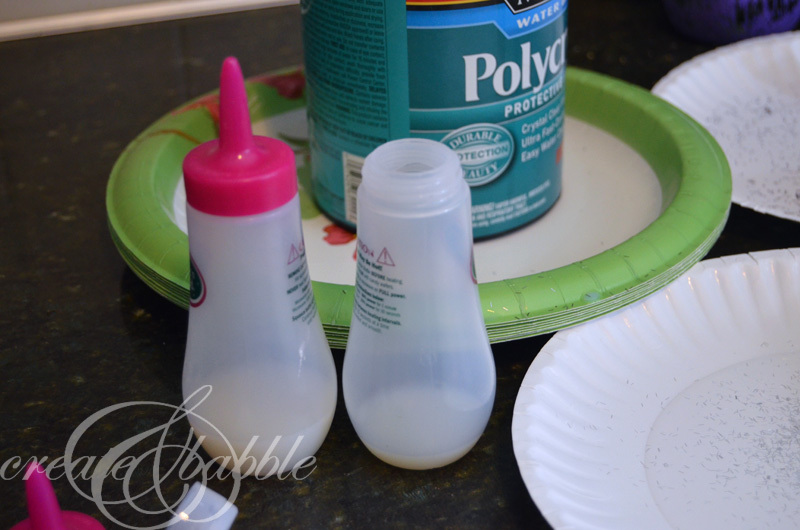 Fill some squirt bottles with a little bit of Minwax Polycrylic. 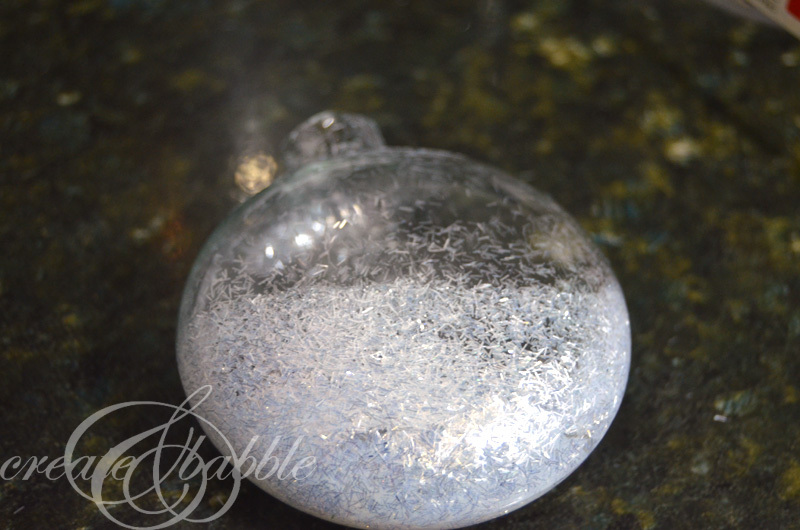 Squirt in a few drops of the Minwax Polycrylic and roll the ornament around to coat the inside. I covered then entire ornament for some, and only halfway up on others. Just remember, a little Polycrylic goes a long way. Next, just pour in the glitter, put your thumb over the opening, then shake. 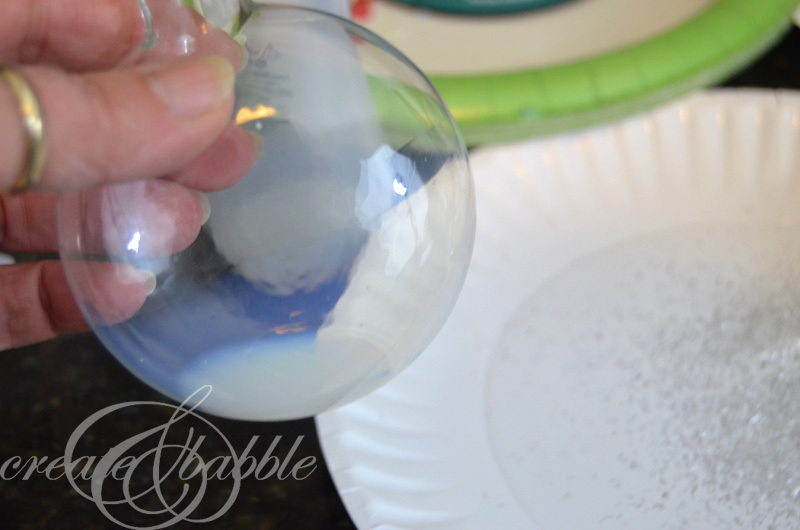 Dump out excess glitter onto a paper plate. 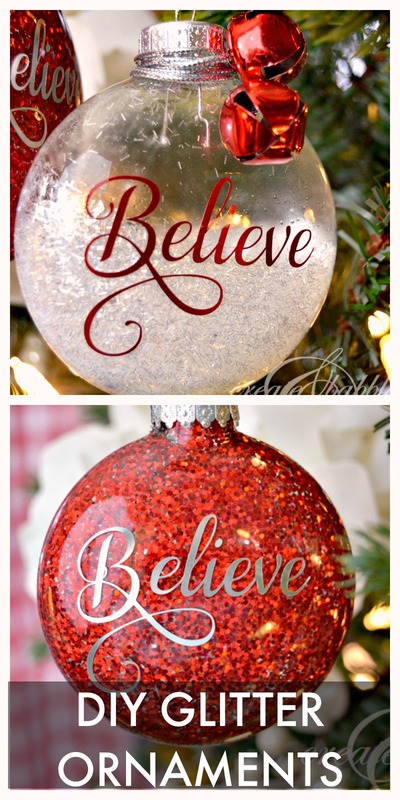 Now glittered ornaments are fine just plain and glittery. But I couldn’t stop there. 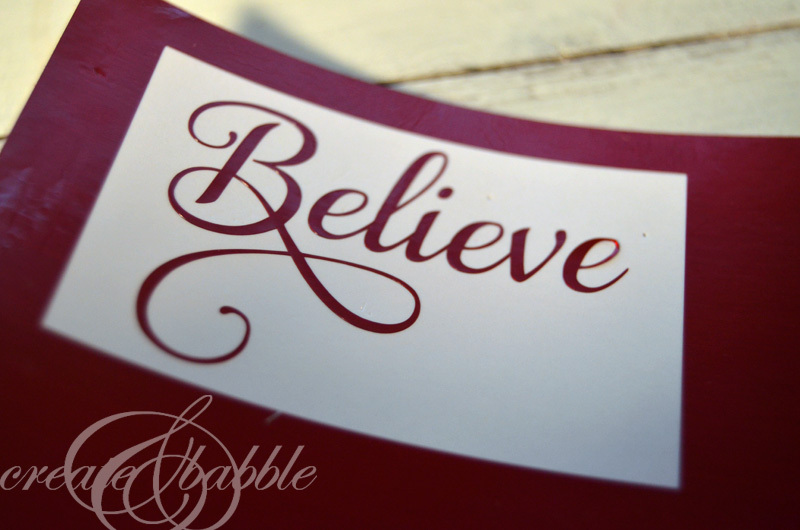 I enlisted the aid of my trusty Silhouette® Cameo and cut out the work “believe” from some shiny vinyl and also from Silhouette’s printable silver foil. I used the Samantha font with a fancy, scrolly “B”. I also tied two red, shiny jingle bells to the neck of the ornaments with some pretty silver cording. Lastly, I applied the vinyl shape onto the ornament with transfer paper. 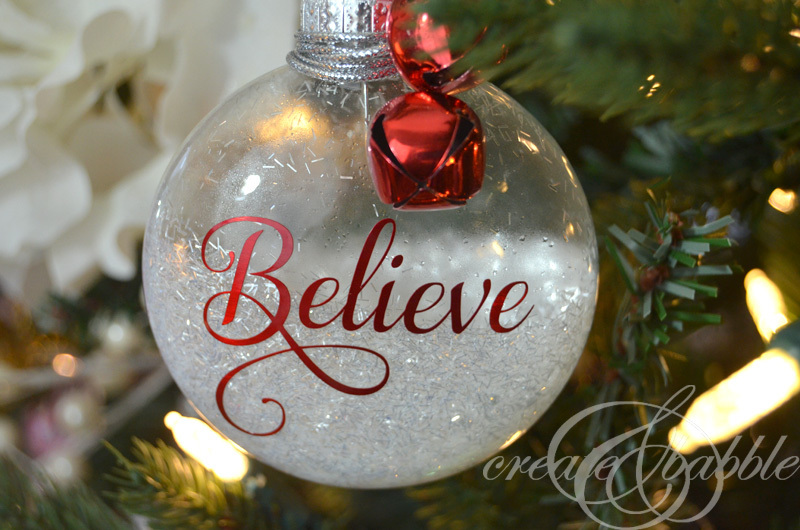 This ornament is filled halfway with a flaky white and silver glitter . . .
. . . and this one is filled all up all the way with red glitter and the word shape was cut from the printable silver foil. I have to say that the printable foil weeds so easily! And because it’s thicker than vinyl I could remove it from the backing without using transfer paper. 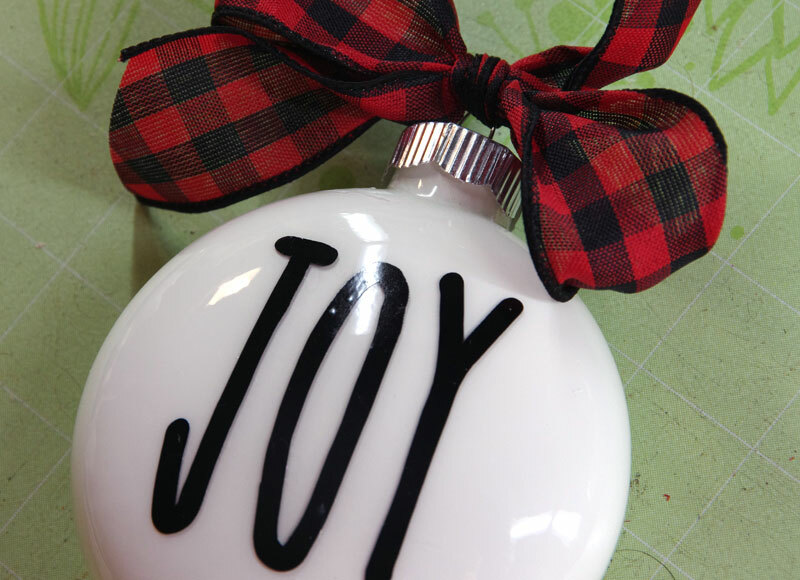 Have you seen my tutorial on how to make these Rae Dunn-inspired ornaments? I’ll show you three easy ways! 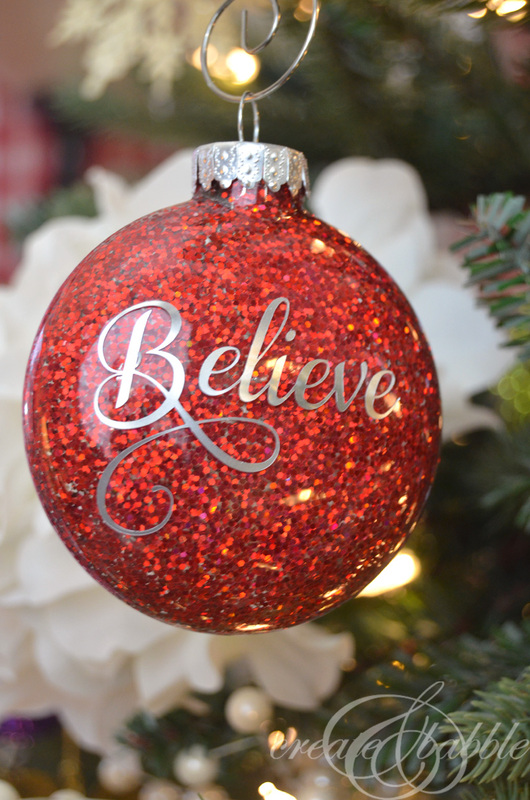 You may also enjoy seeing these Christmas ornaments. Could you post a link to your font and beautiful “B”? Hi Pam, you’re not doing anything wrong. You’re just missing a step. To get the all of the characters you will have to go into your Fontbook (if you’re using a Mac), and then copy the character from there and paste it into Silhouette Studio. I have the font, I am using a Mac, and I don’t understand the instructions 🙁 (“and then copy the character from there and paste it into Silhouette Studio.”) If you can help me, I’d really appreciate it!! Thanks! 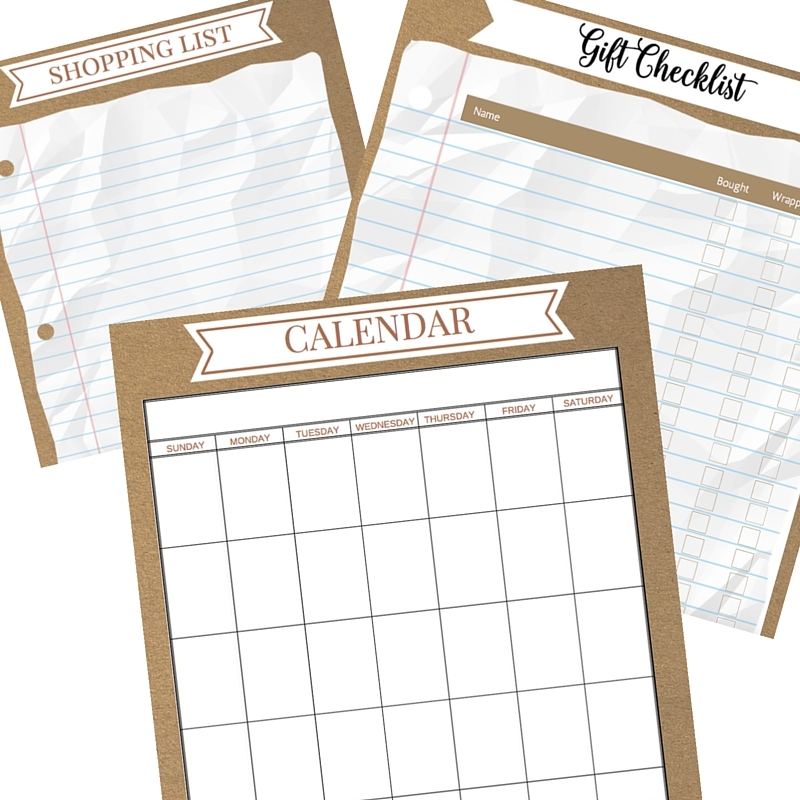 Plz help, I purchased the Samantha Italic from Mighty Deals and I also can’t get anything but the basic font, if you could lead me in the right direction that would be great and I’m using a PC with windows 8. Thank you and i love these ornaments! 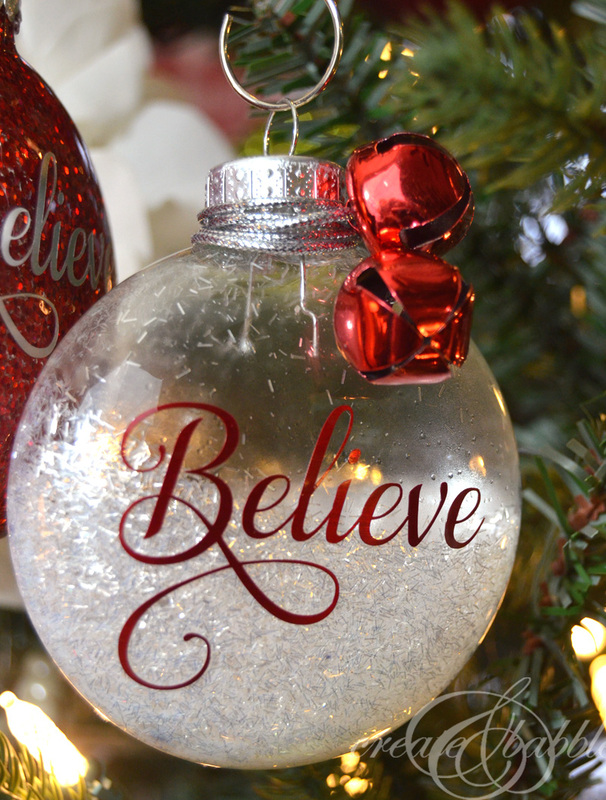 Your ornaments are beautiful! I’ve been working on some for my tree. I never thought about only doing the glitter half way up. I love it! Love these! I’ll have to have a craft day and let my nieces make some! 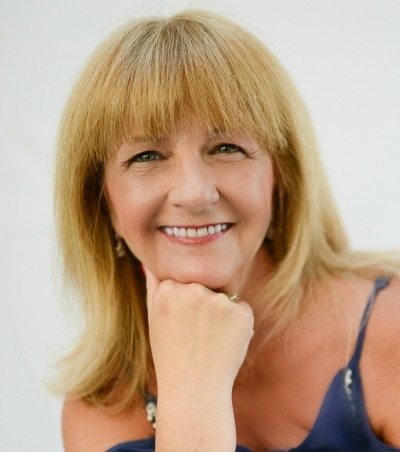 Thank you Wendy! My nieces and I have craft days, too! I have been making these for years! 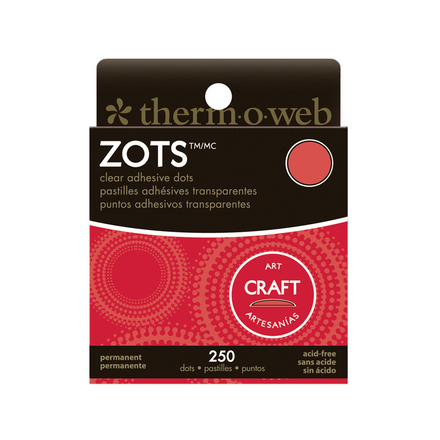 I use an acrylic floor finish as my “glue” and an extra fine translucent glitter. I have a couple of you tube videos on how I make them also. Your are very pretty and I like the word on them. That’s what I was wondering too? Is there a less-complicated source for the lettering? love the ideas, thanks for sharing. Beautifully captured. two emotions are, let us first examine the nature of people. Most people tend to look at things from the angle of convenience, and not the worth. This ornament really makes me want a Silhouette! This is gorgeous! can you use watered down PVA glue instead of minwax polycyclic ? I am genhinely happy to glanmce at this blog posts whicdh includes tons of valuable data, thanks for providing thes statistics. Metallic roofs are on its option to popularity.